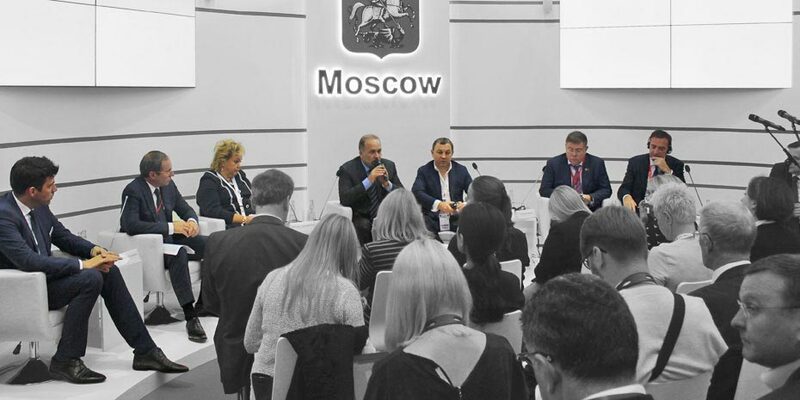 NEGUS EXPO International is one of the leading Russian full service exhibition companies, operating since 1992. 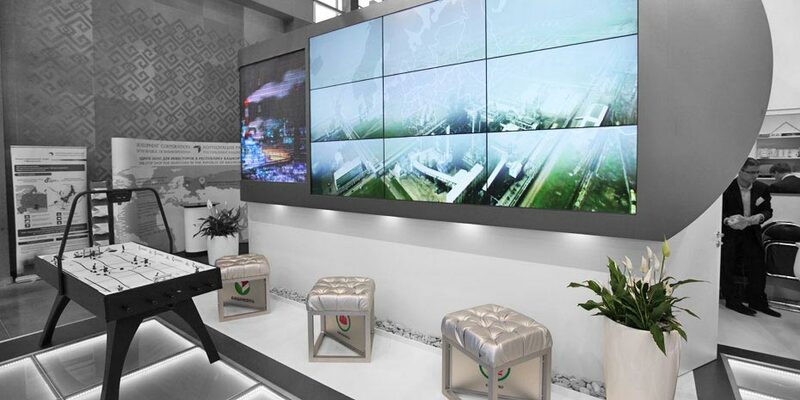 During this period we have built stands at over 3000 exhibitions in 89 countries and delivered our services to over 3600 companies. 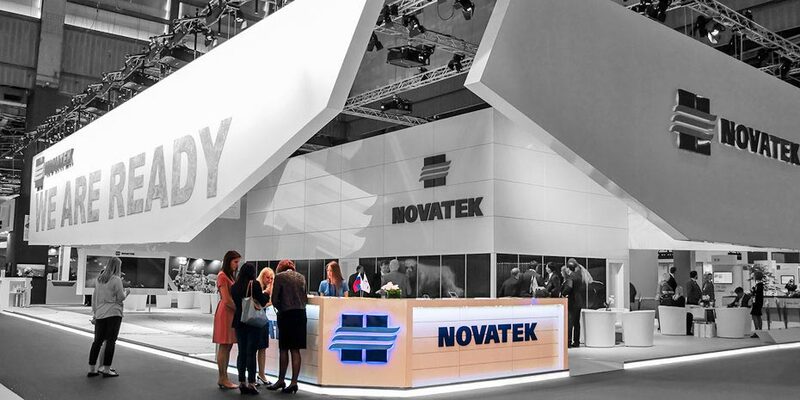 Highly skilled staff, vast experience in organizing events of various scale, wide network of reliable partners around the world and our own production and technical facilities in Russia and Europe are key factors of our efficiency. 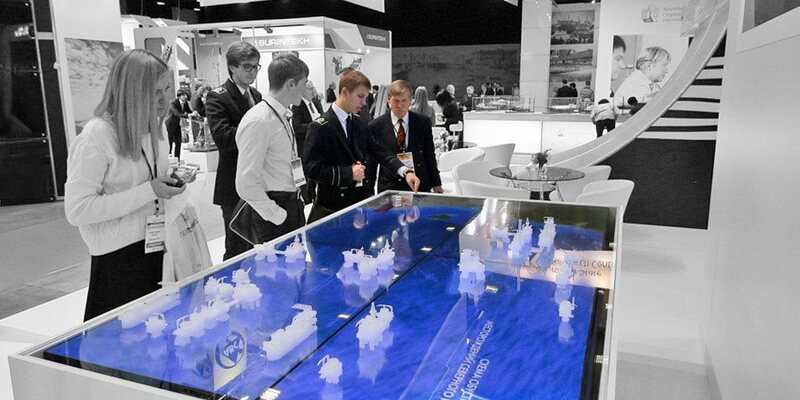 In our work we combine traditions, innovations and state-of-the-art exhibition and information technologies. Respects for the client and outcome orientation are our top priorities.